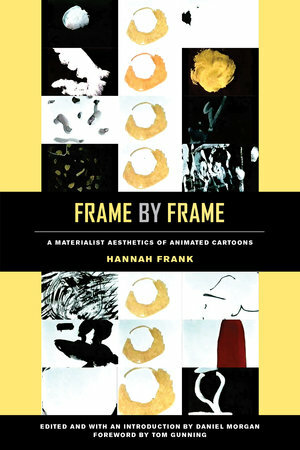 Hannah Frank (1984–2017) was Assistant Professor of Film Studies at the University of North Carolina Wilmington. Her work has been published in Critical Quarterly and Animation: An Interdisciplinary Journal, and she contributed a chapter to A World Redrawn: Eisenstein and Brecht in Hollywood. Daniel Morgan is Associate Professor of Cinema and Media Studies at the University of Chicago and is author of Late Godard and the Possibilities of Cinema.